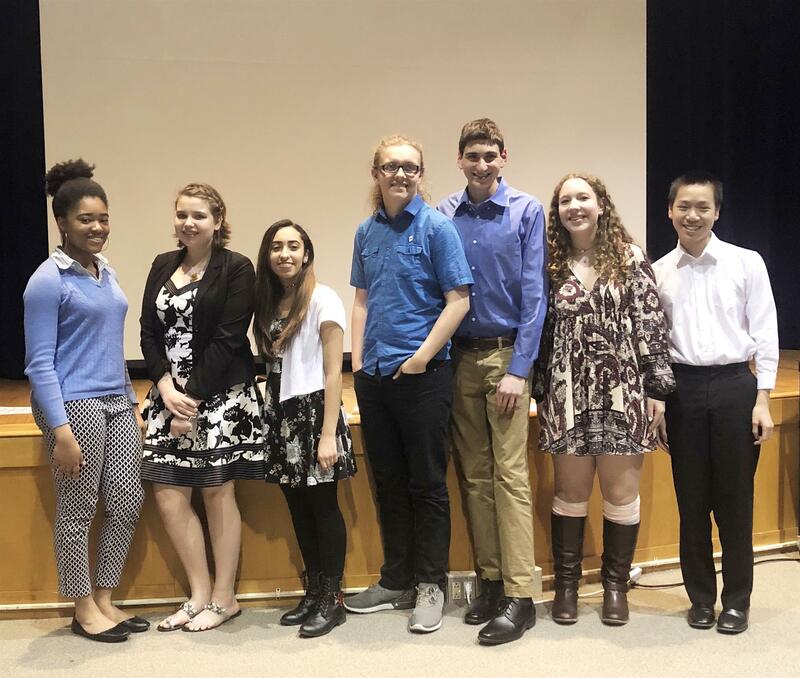 Our annual 4-Way Test Speech Contest was held at Wissahickon High School again this year. 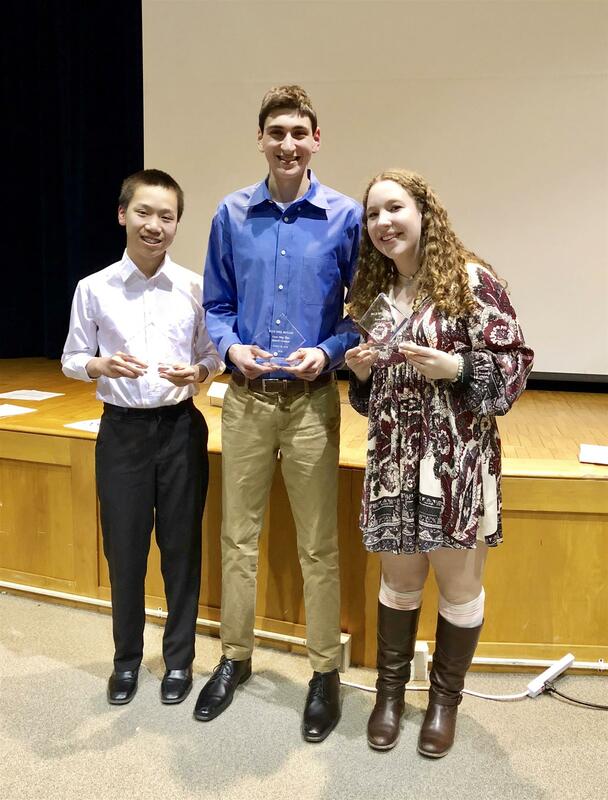 We're so proud of all the students who exemplify the Rotary spirit in their communities. All the best to each and every one of them!